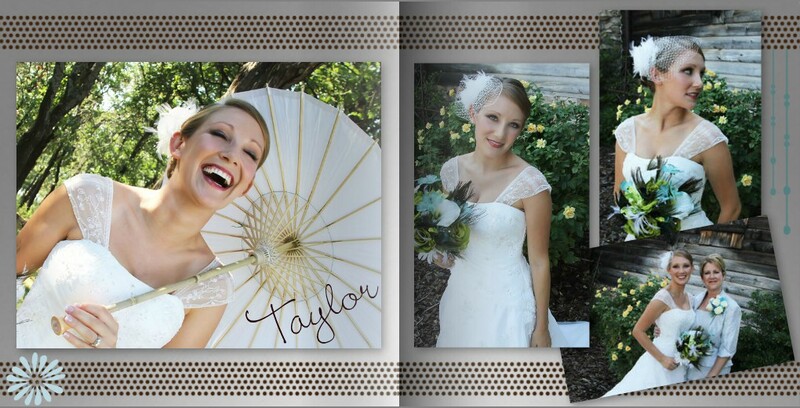 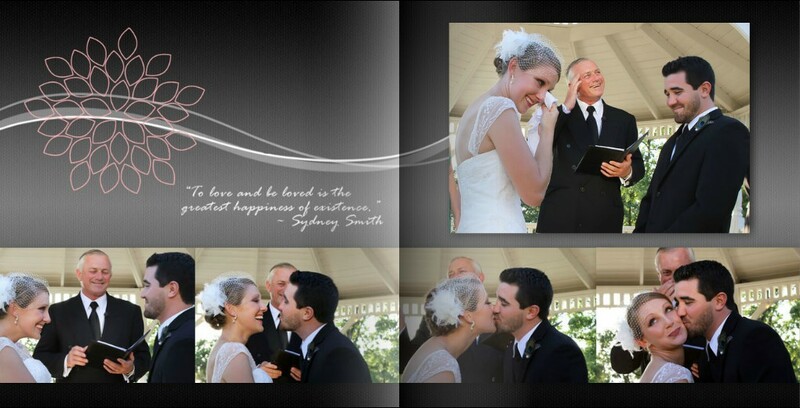 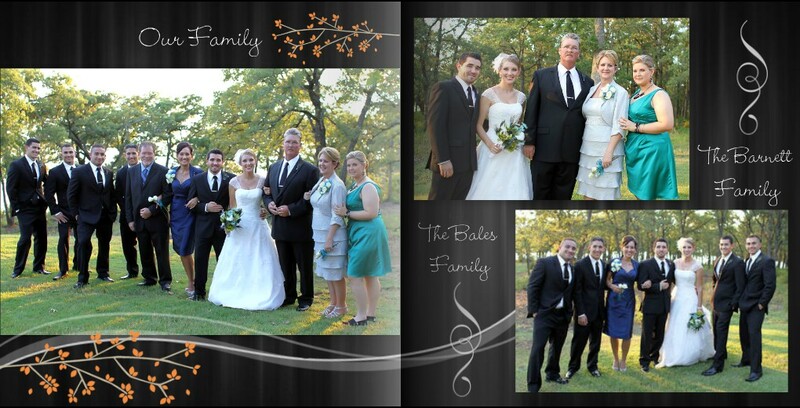 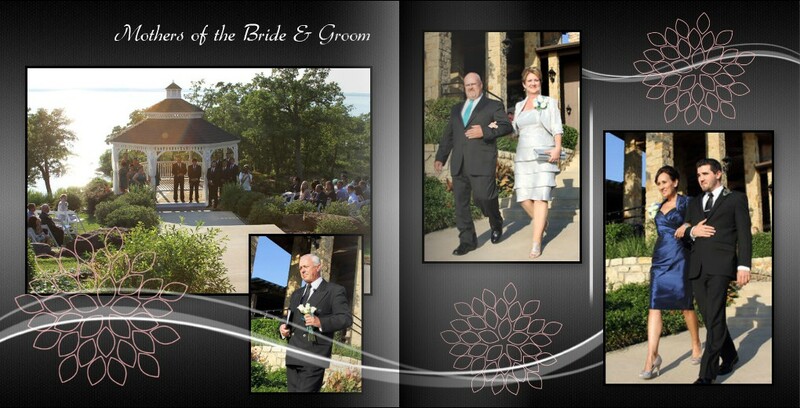 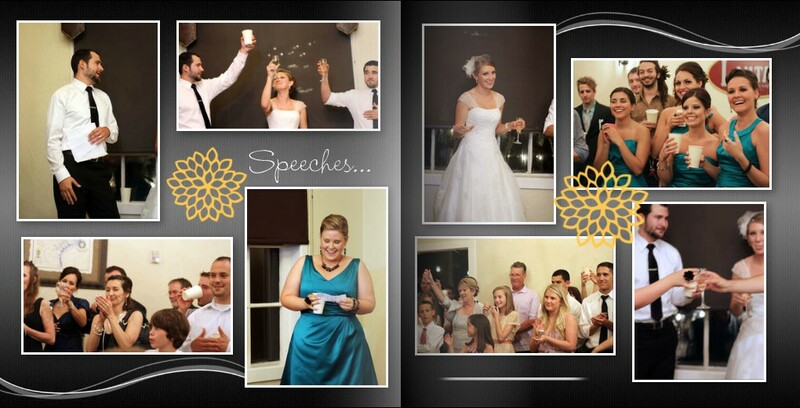 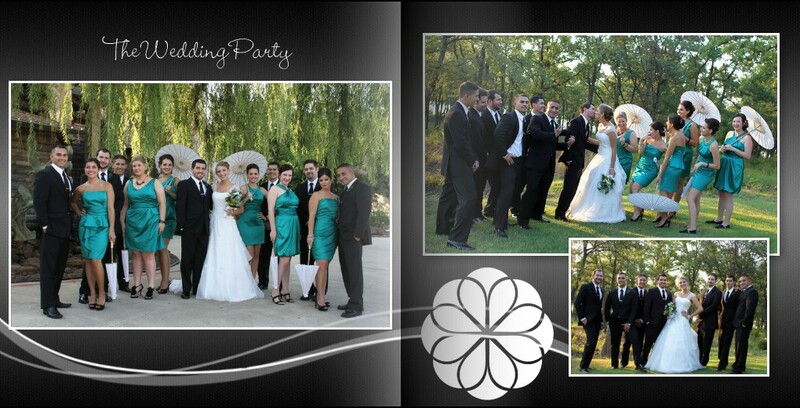 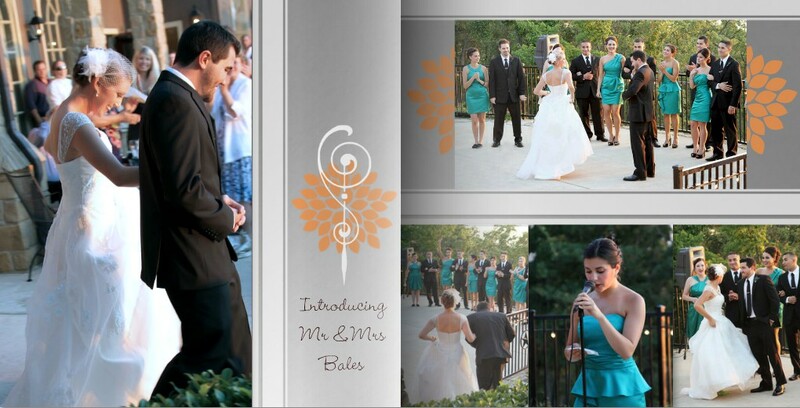 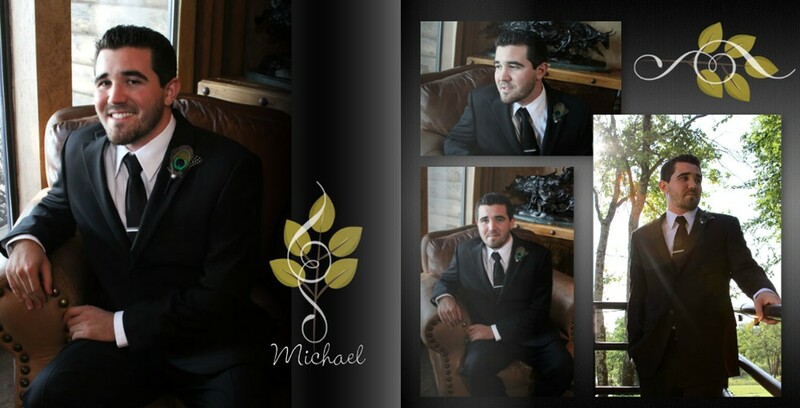 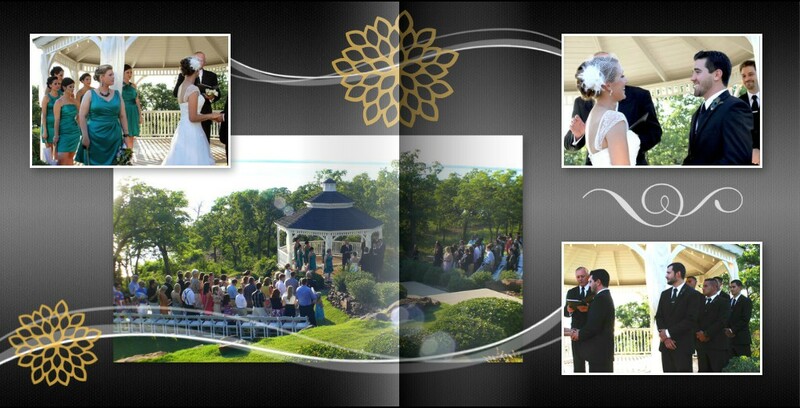 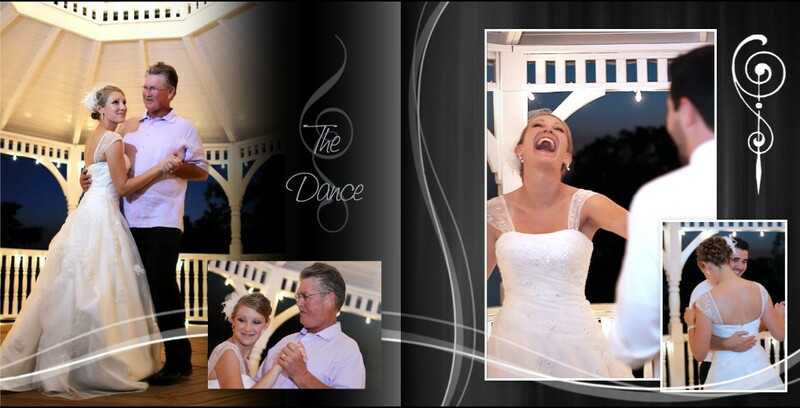 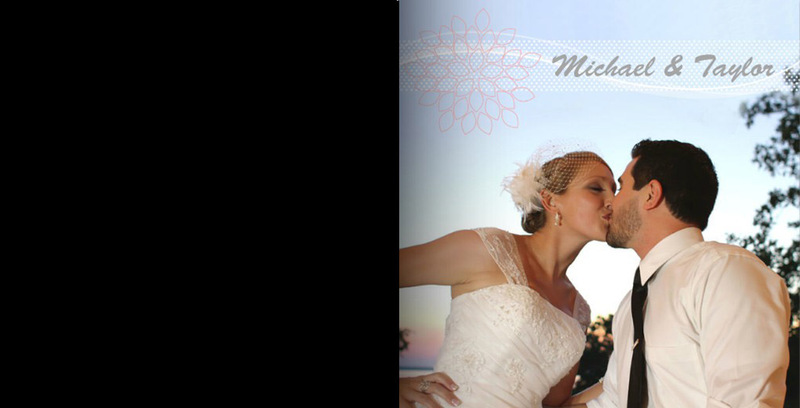 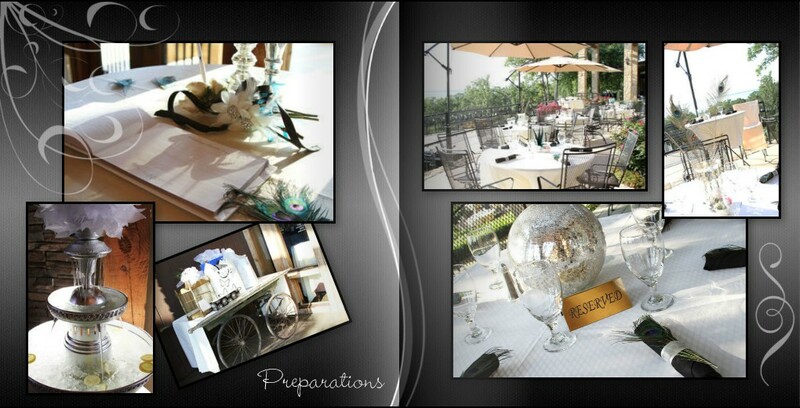 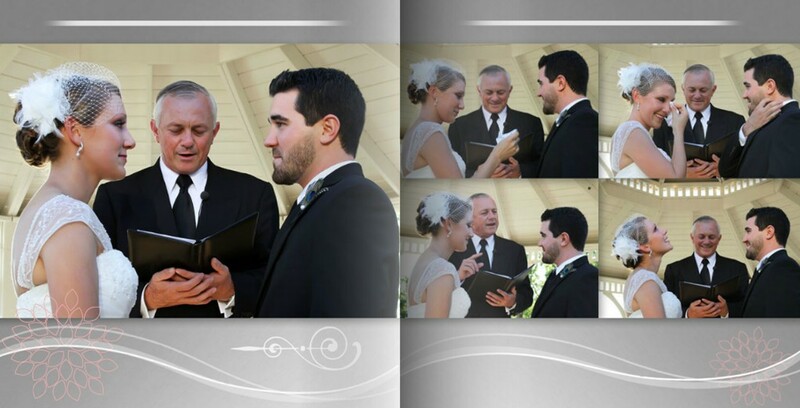 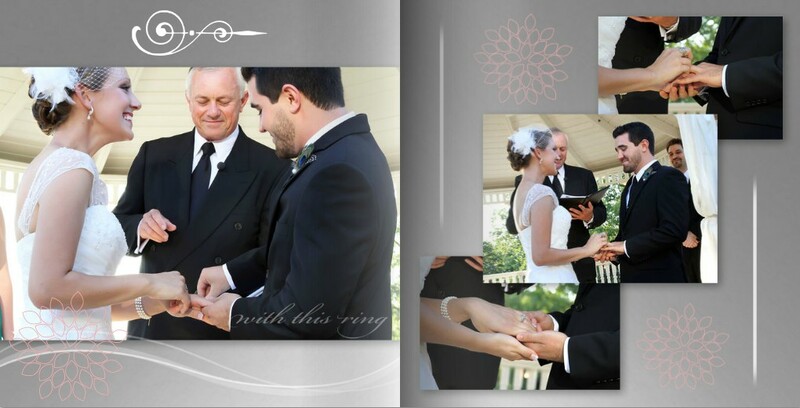 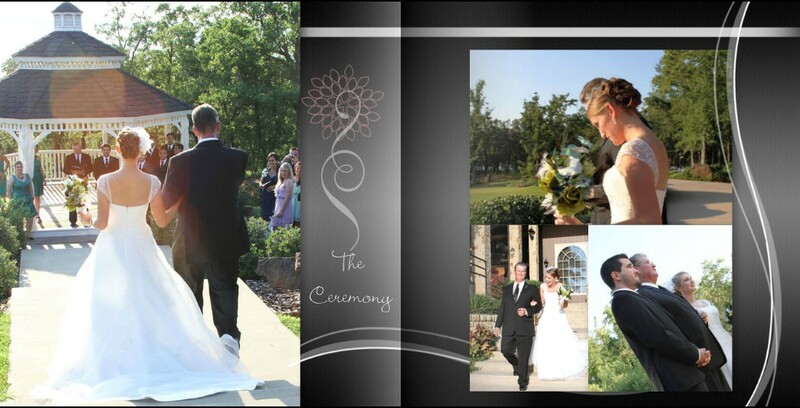 Our photo albums are custom designed for you by Luminous. 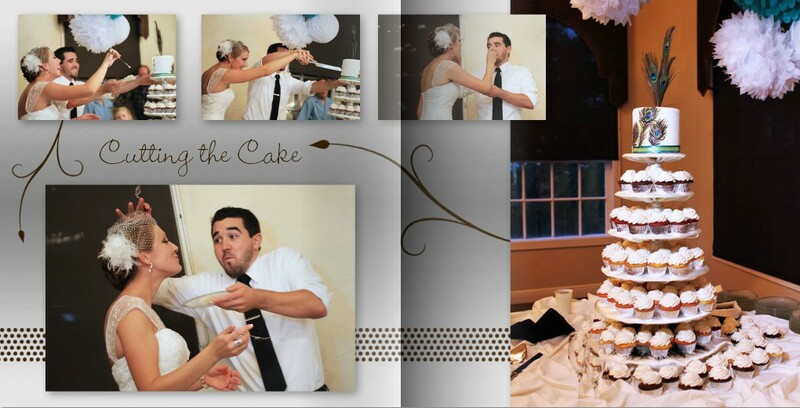 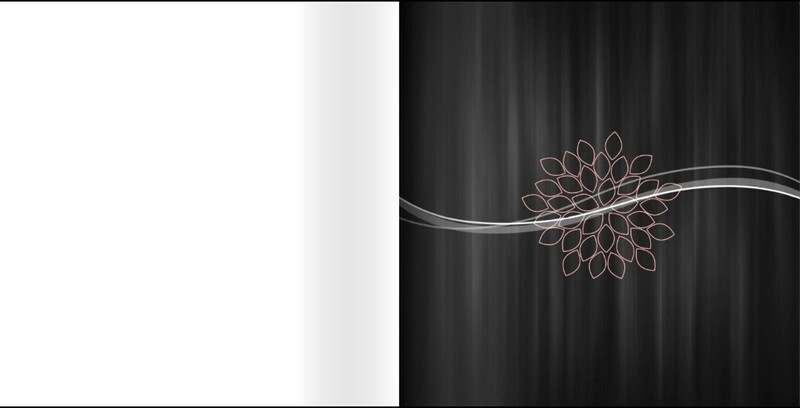 These quality hardcover press-printed albums will preserve your special memories in a very creative way. 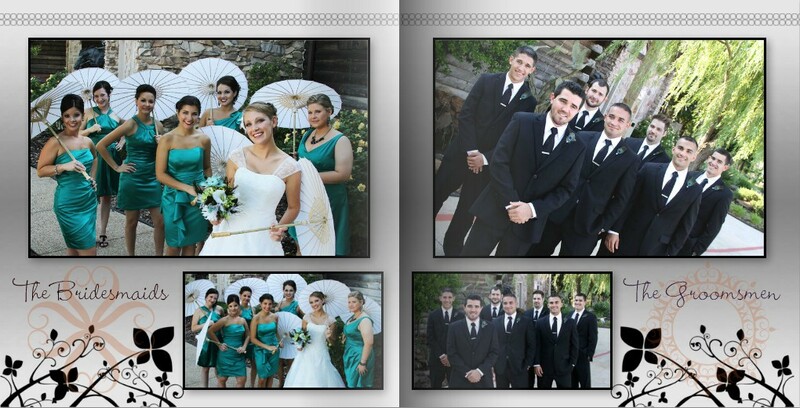 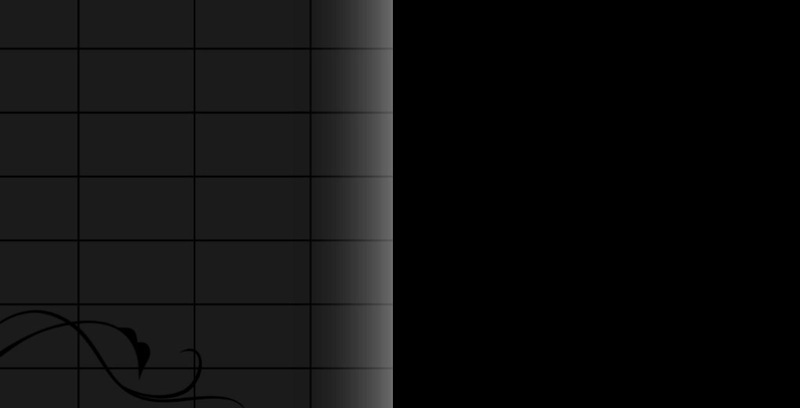 We offer many different sizes and cover options to suit your needs.